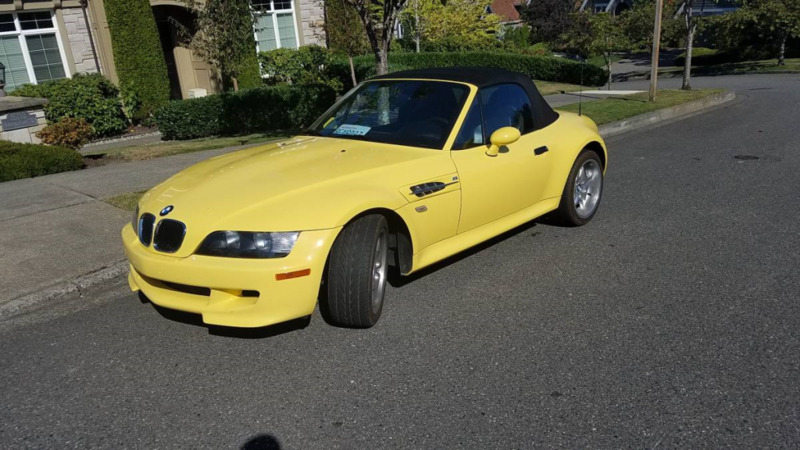 I have a 1999 BMW M Z3 roadster, Dakar yellow, excellent condition, in heated storage with 55k miles that I'm looking to sell or trade for a 2003-2005 BMW ZHP 6 speed sedan in like condition. 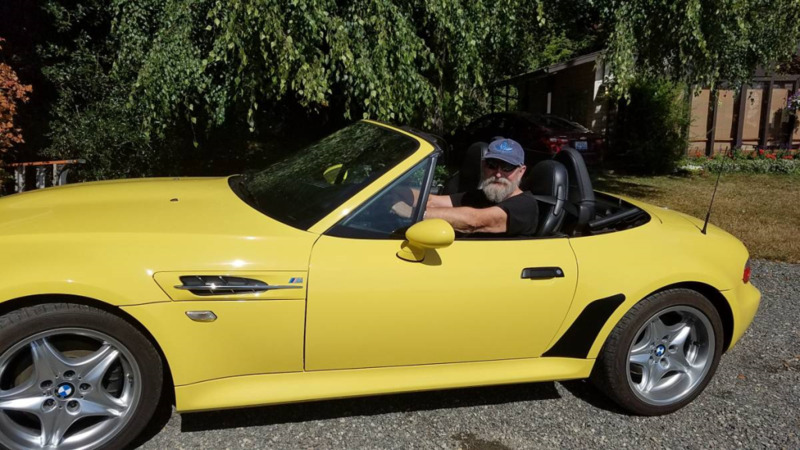 Only a couple photos but it looks nice and pretty much stock. The price seems fair.